AMES, Iowa – The danger and risk of riding out a storm is symbolic of the decision black men make to pursue a graduate degree in engineering. They do so knowing they will face challenges, but the barriers described by black men who shared their experiences as part of a six-year study show how race was a greater obstacle than they expected. 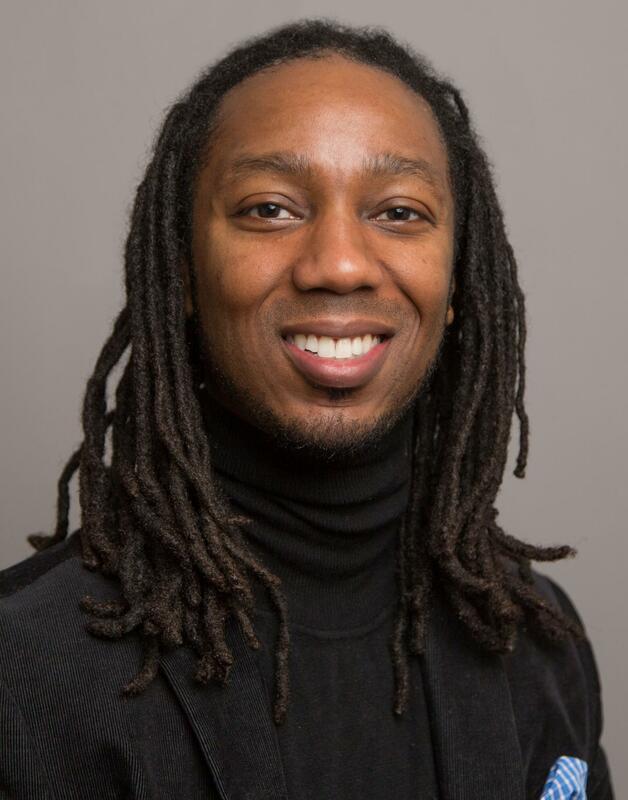 Brian Burt, lead author and an assistant professor in Iowa State University's School of Education, says it is a fitting analogy because these young men faced turbulent times as a result of structural inequalities and a lack of support from faculty and colleagues to weather the storm. Insight from the research is valuable in reversing the trend of underrepresented students and employees in all STEM fields, he said. Burt and co-authors Krystal Williams, University of Alabama; and William Smith, University of Utah, interviewed 21 black men pursuing engineering graduate degrees at a research university. Several common themes detailed structural racism within the university, which led to unfair treatment, unwelcoming environments or isolation and unnecessary strain on black graduate students. These factors significantly affect a student's ability to succeed, Burt said. "There's an assumption that students drop out of an engineering program because they couldn't cut it. That the problem is an individual flaw," Burt said. "Our research shows the main challenges these students faced were beyond their control. They were systemic, structural, historic and rooted in a legacy of science that is counterproductive for broadening student participation in STEM." Collective high school (3.66) and college (3.58) GPAs show students in the study were strong academically. Black male graduate enrollment across the university was less than 2 percent during the study. A majority of the study participants had parents who went to college, including four with mothers and three with fathers who had doctorates. The paper, published in the American Educational Research Journal, includes portions of student interviews that describe what it meant to be one of a few or the only black student in class. It affected everything from difficulty finding and joining a study group to feeling constant pressure to prove they belonged in the program. "People are naturally going to want to be around people who look like them," Marcus, a third-year Ph.D. candidate in mechanical engineering, told researchers. "As a black man in engineering, I don't have that camaraderie. So, I am forced to immediately look outside of my comfort zone in order to find people who I can study with, talk with and have overall support." Some students told researchers they considered leaving their program because of the negativity they faced. Many said they received discouraging messages from their advisers that ranged from passive-aggressive to explicit challenges regarding their ability to perform doctoral-level work. The ripple effect of these actions can affect generations, said Williams. "If negative experiences cause black men to leave doctoral engineering programs, that hurts national efforts to broaden participation in these fields," Williams said. "It limits the number of black faculty who will train the next generation of engineers and diversify the future pool of researchers and scientists. It also has implications for national security, innovation and technological advancements because different perspectives may be excluded." The discrimination students experienced was overt at times, but they most often had to deal with racial microaggressions, researchers found. Those included verbal comments or behaviors, intentional and unintentional, which came across as hostile or derogatory. Other researchers have described the effect of racial microaggressions as "death by a thousand cuts" – the individual comment or action may seem minor, but the cumulative effect is harmful. "Race is this constant thought process in which black students are often asking, 'Is this because of my race?' It's exhausting. This is not just happening in the research lab, but it happens in the classroom and study groups, or when looking for a place to eat," Smith said. Implementing change at the graduate level will lead to short-term and long-term benefits, Burt said. Not only will it help recruit and retain black graduate students; it also will increase the number of black engineers working in the field and teaching on college campuses. "We need more black males at the highest level to serve as models for younger generations. If there were more black scientists and engineers, I can only imagine how that would shape a child's mind," Burt said. "It also would bring to the table people with unique skills and insights based on their backgrounds to help address some of the world's most vexing problems."